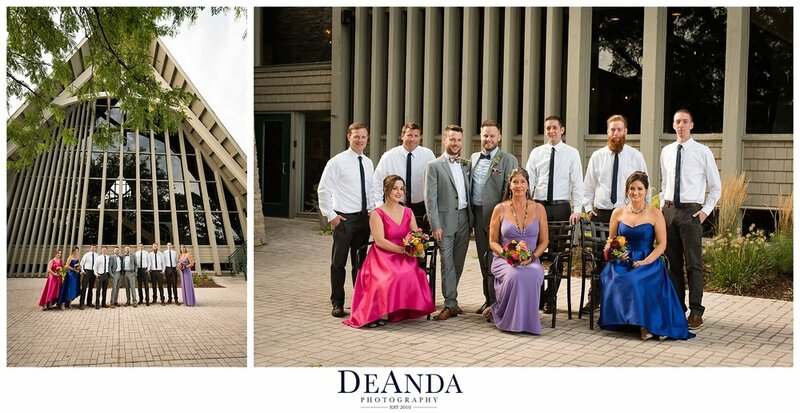 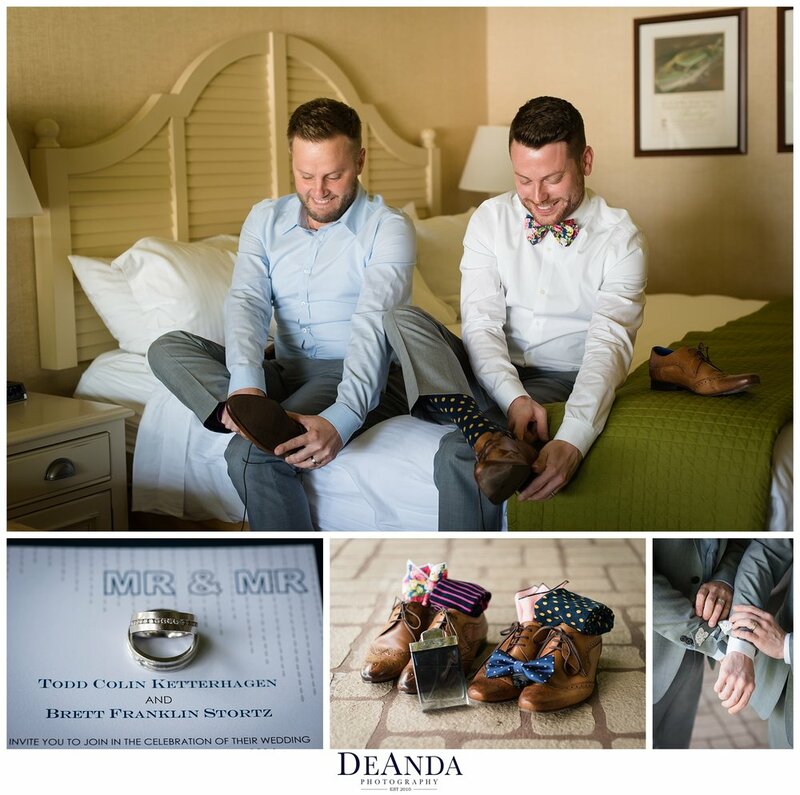 I was so excited to photograph the wedding of Todd and Brett. 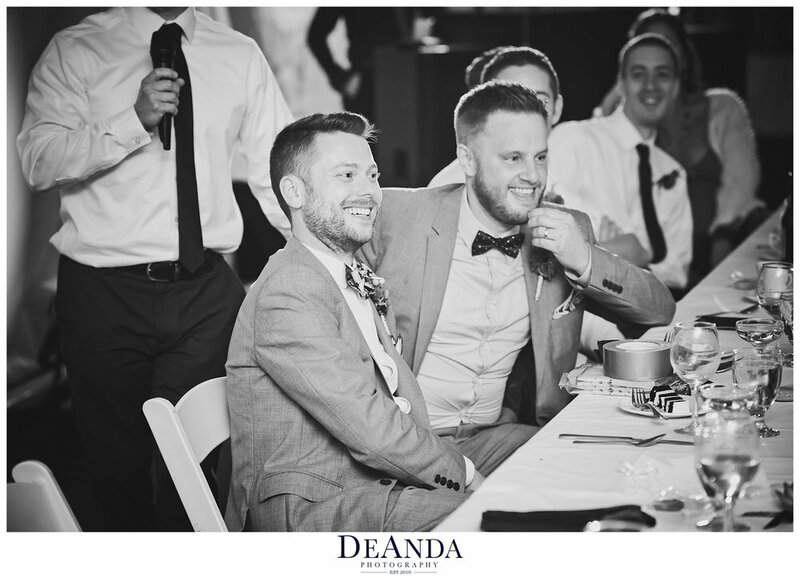 When they first contacted me Brett and me instantly hit it off since we actually went to the same college, Harrington College of Design and we shared a mutual hate of cilantro! 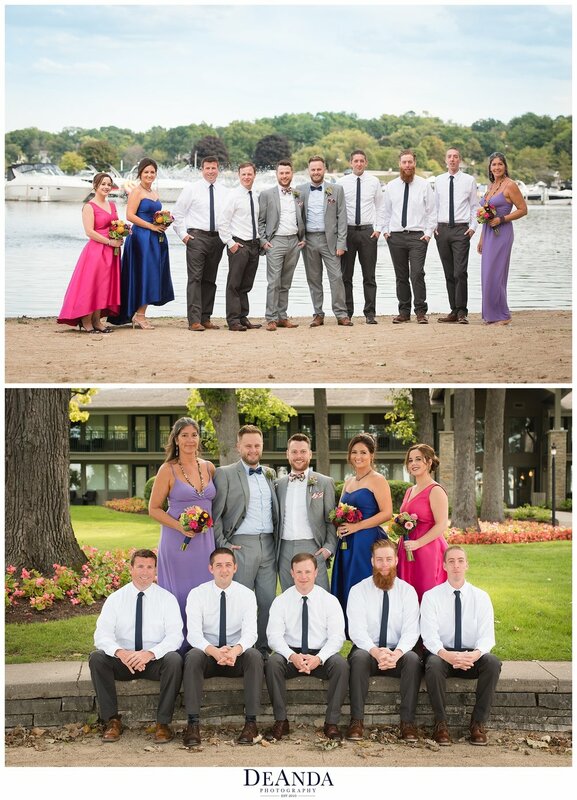 They got married at the gorgeous Abbey Resort in Lake Geneva Wisconsin on September 4, 2016 surrounded by family and friends and we had the most perfect day for their wedding. 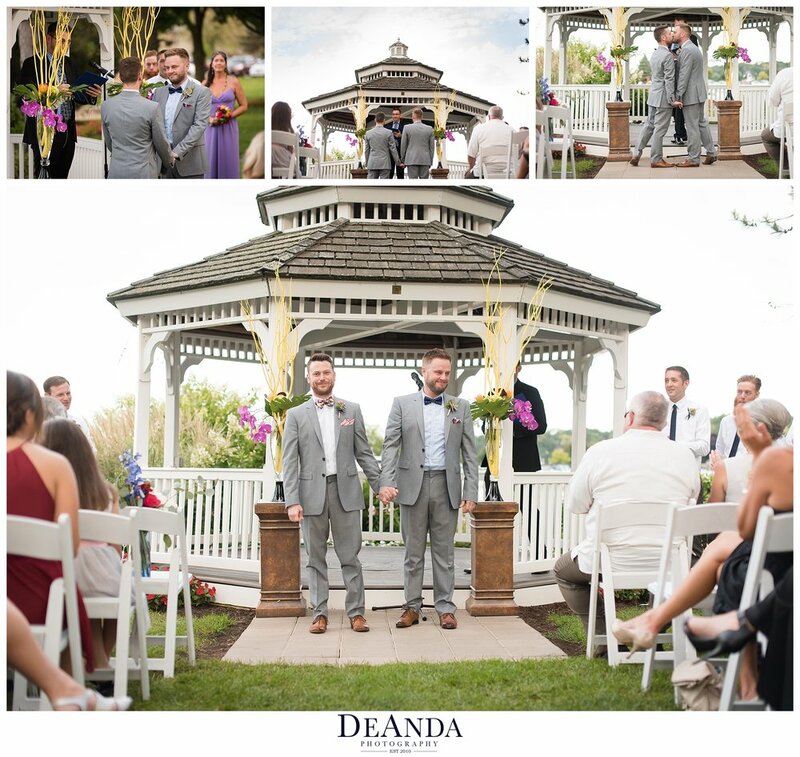 They got married with the boats and lake in the background under a beautiful gazebo. 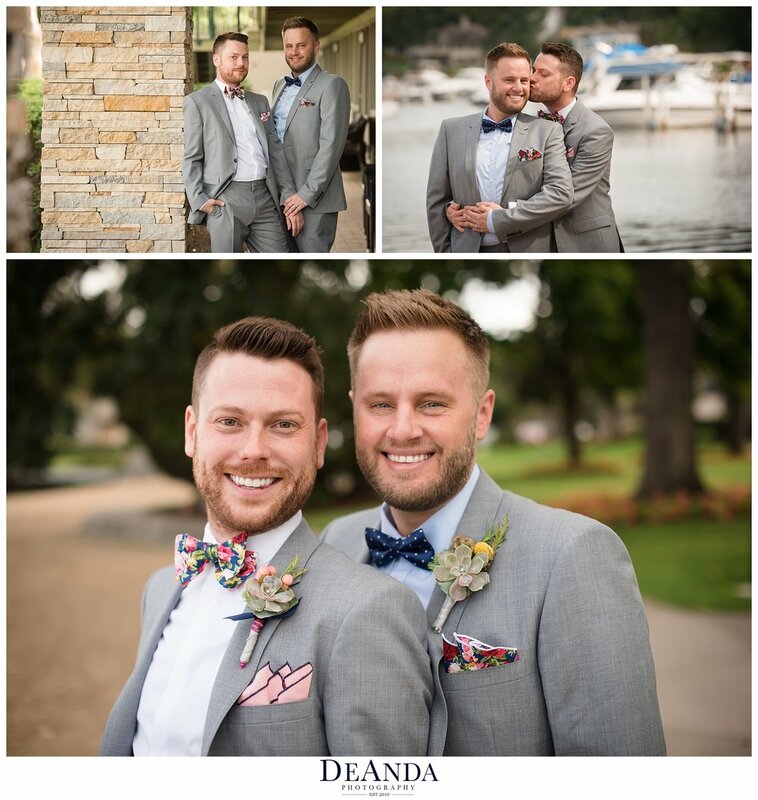 So take a peak at their wedding!